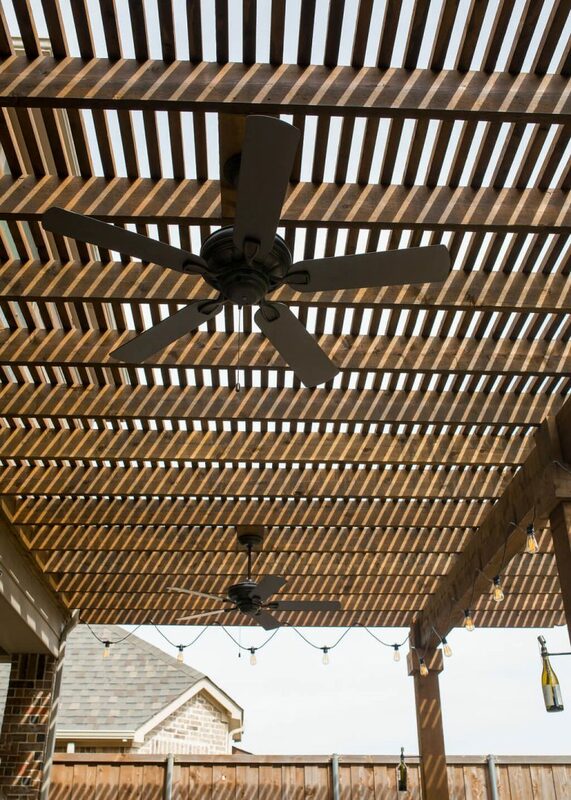 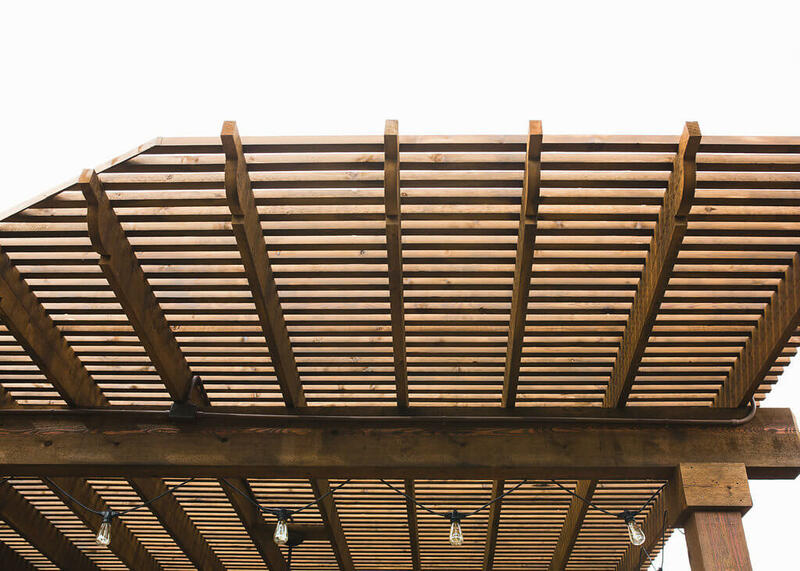 We work with clients every day to help them bring their unique expression and flavor to each project we do. 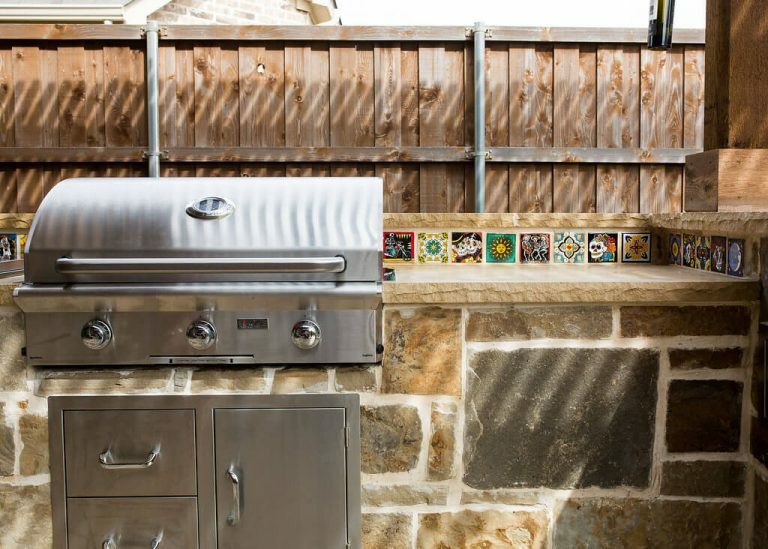 A prime example is the backsplash tiles found in this Lewisville project. 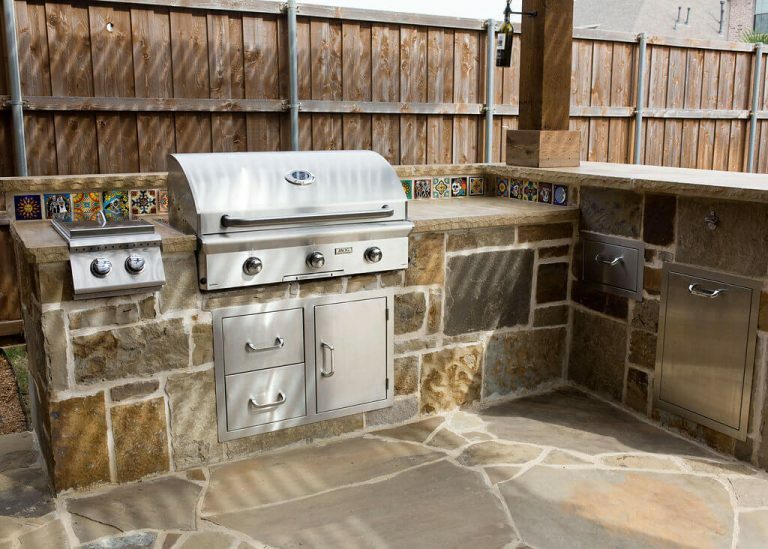 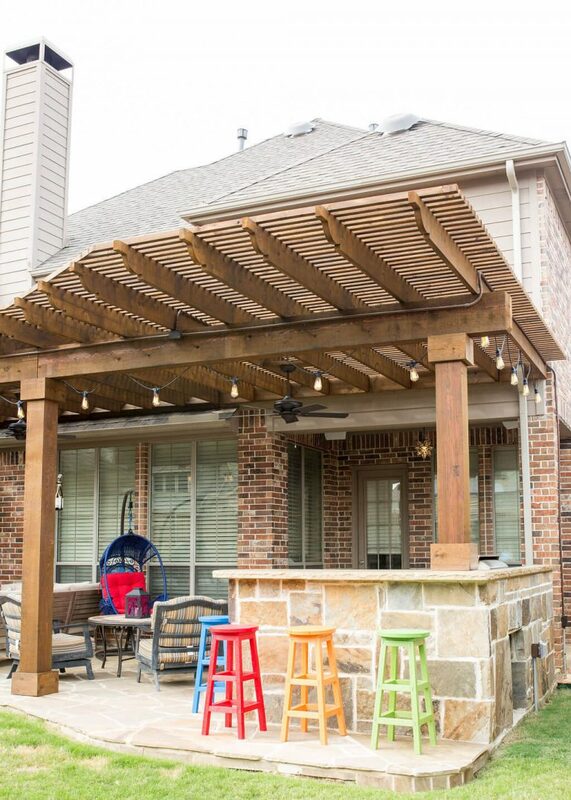 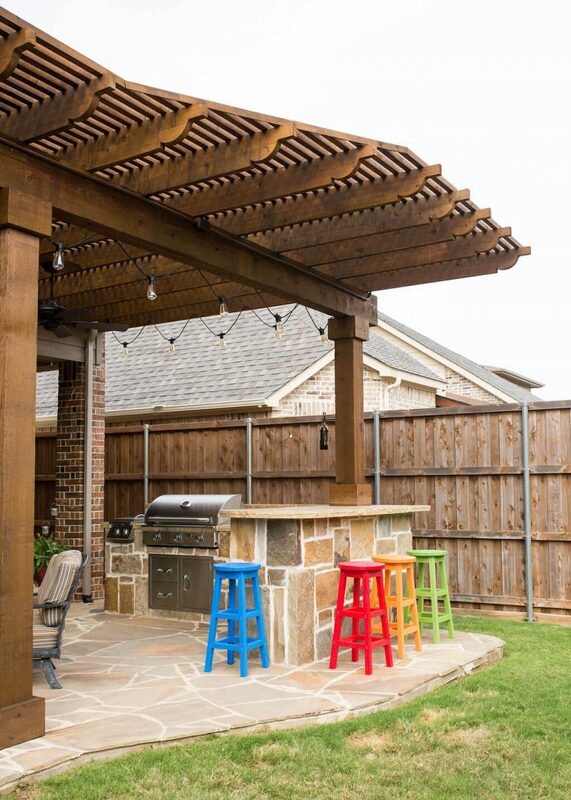 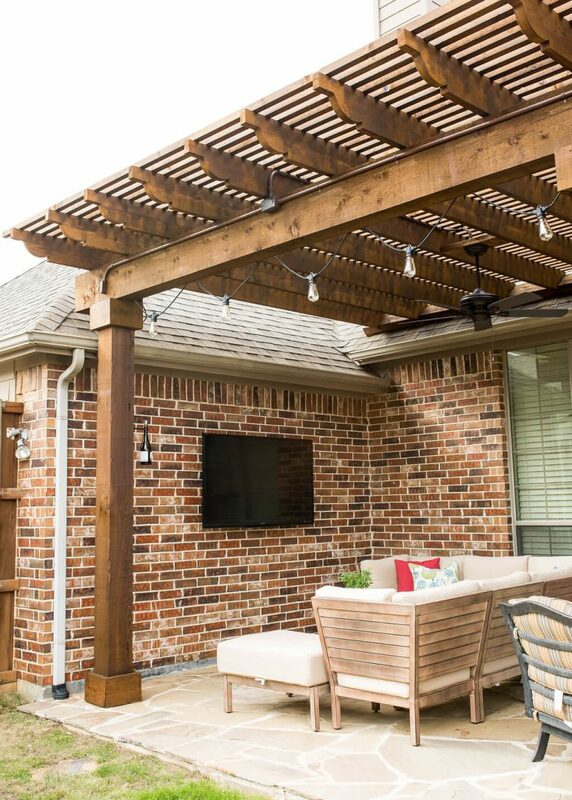 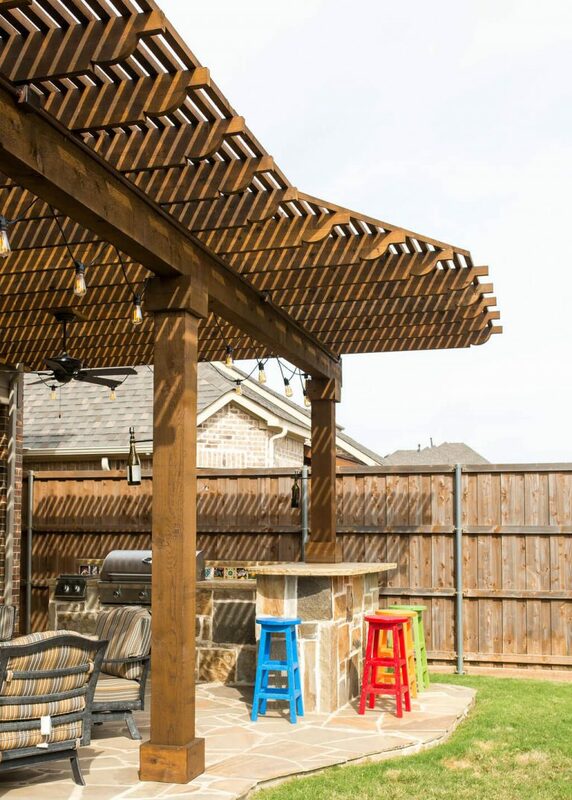 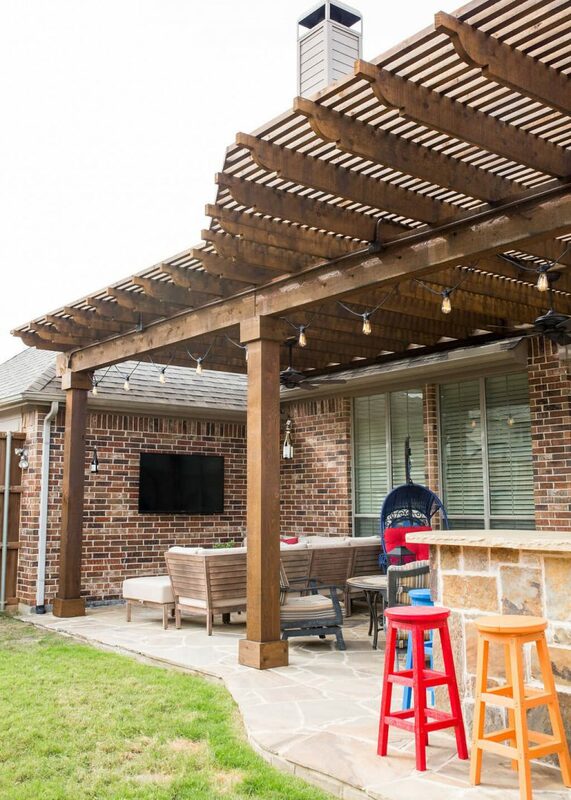 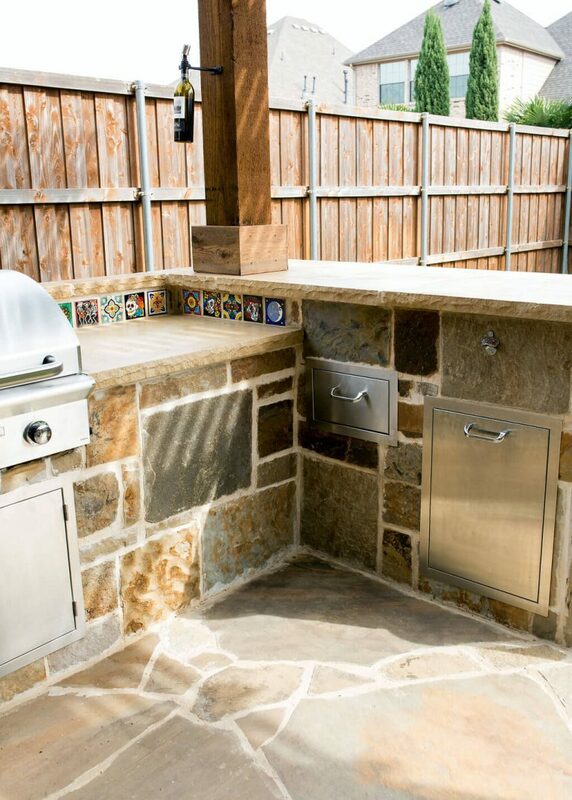 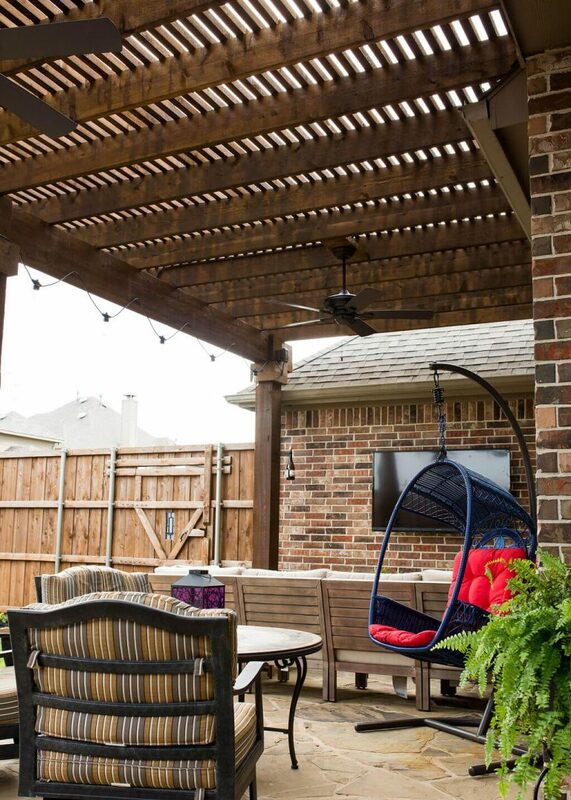 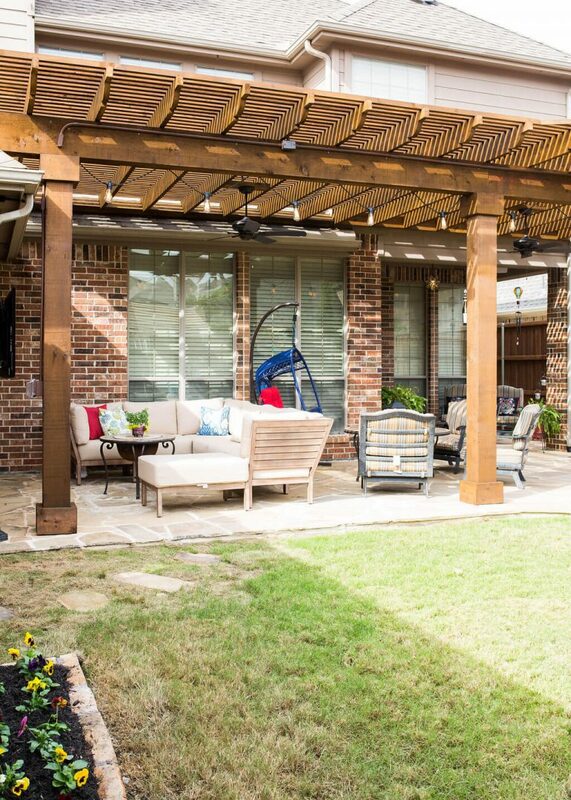 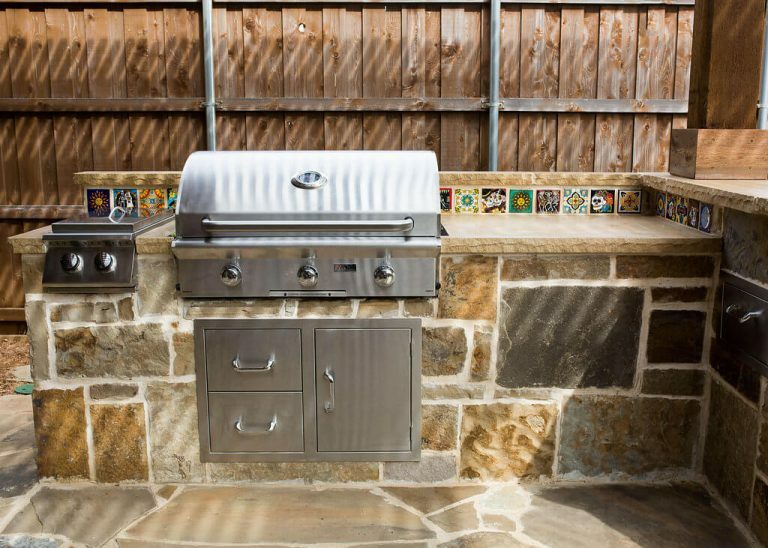 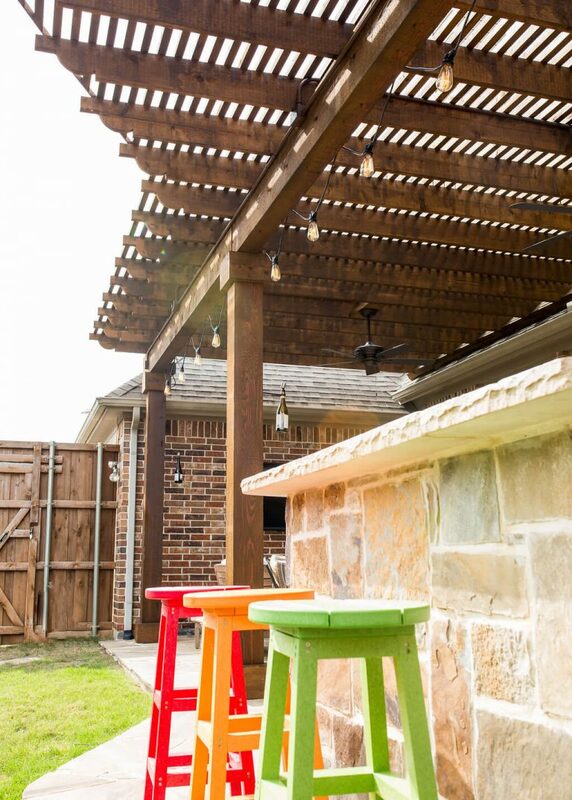 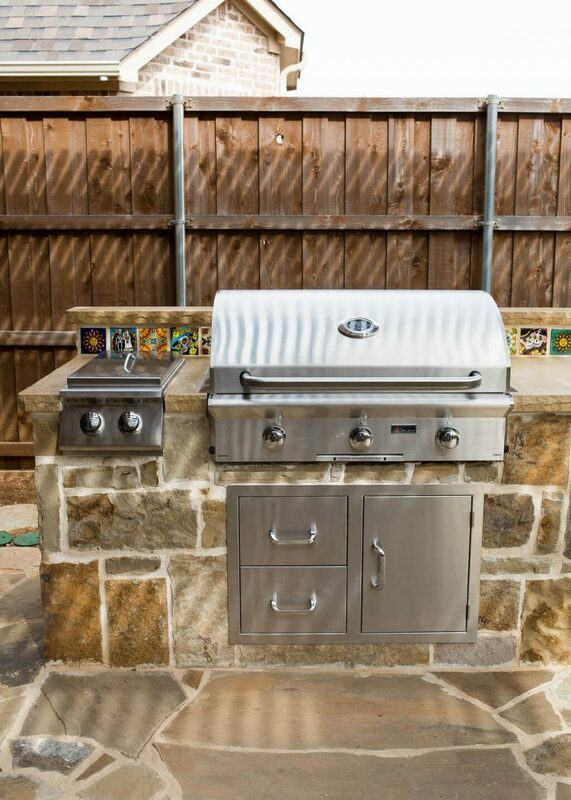 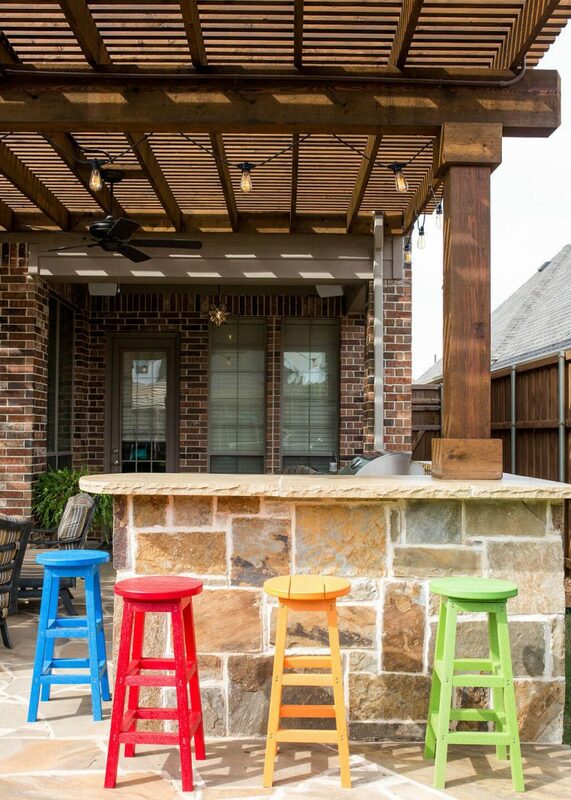 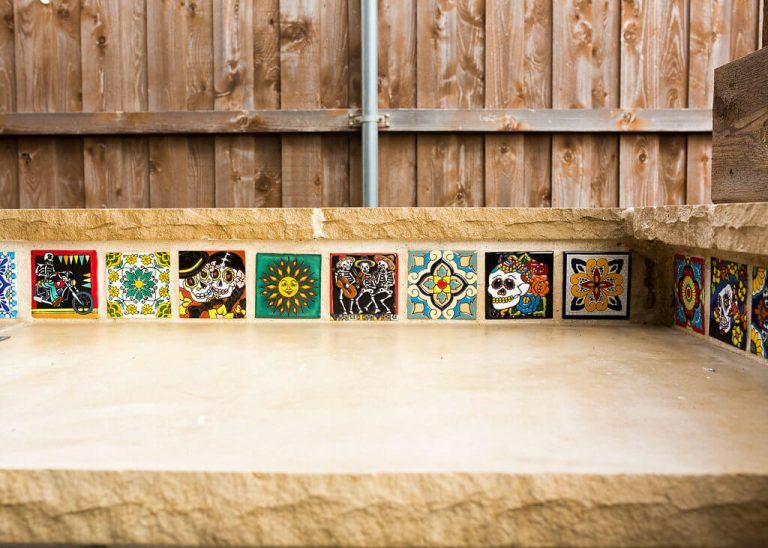 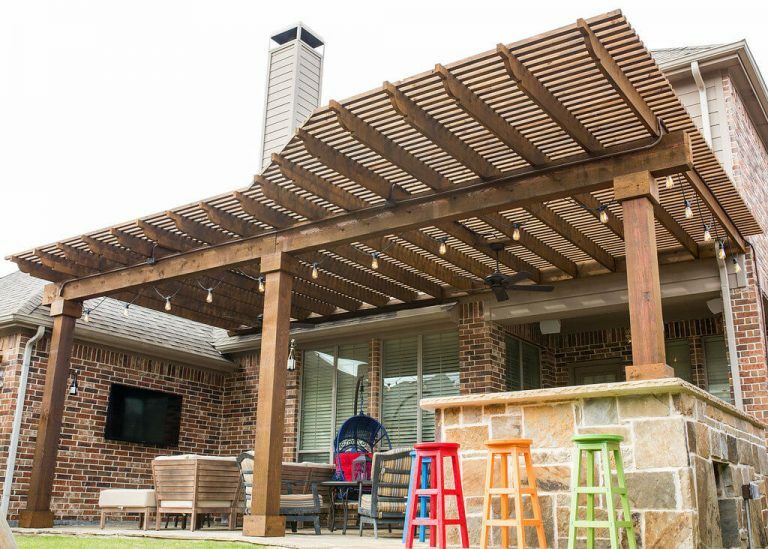 Colorful stools help accent this friendly and expressive outdoor kitchen area.